We are engaged in offering Auto mains failure panels, also known as AMF Panels. 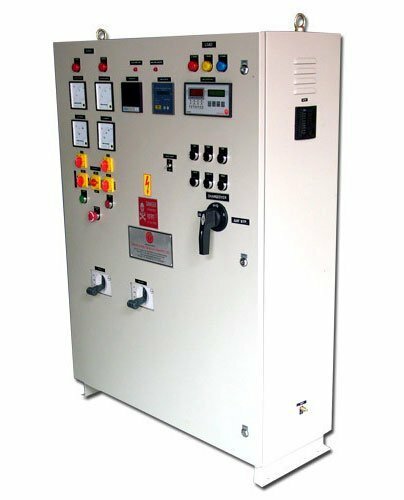 The AMF Control Panel that we offer is used to automatically change from mains electricity supply to stand-by generator or genset on failure of the mains supply. When the mains supply is restored, our AMF Control Panel automatically changes back and stops the genset. The stand-by generator will be eventually shut down after a short cooling down period. Moreover, we are counted amidst the credible AMF Control Panel Manufacturers and Suppliers.Why Our AMF Control Panel?